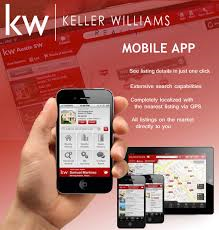 Do you need your home SOLD? 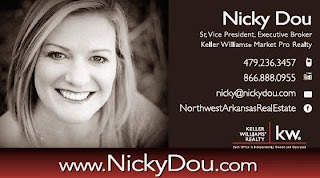 Nicky Dou is the BEST Listing agent in all of Northwest Arkansas. She ensures your home gets in front of the most buyers. PERIOD. 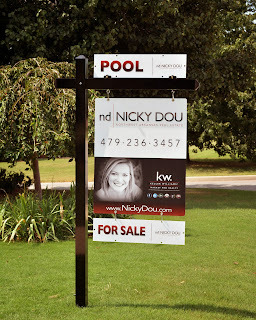 Nicky Dou specializes in GETTING HOMES SOLD! 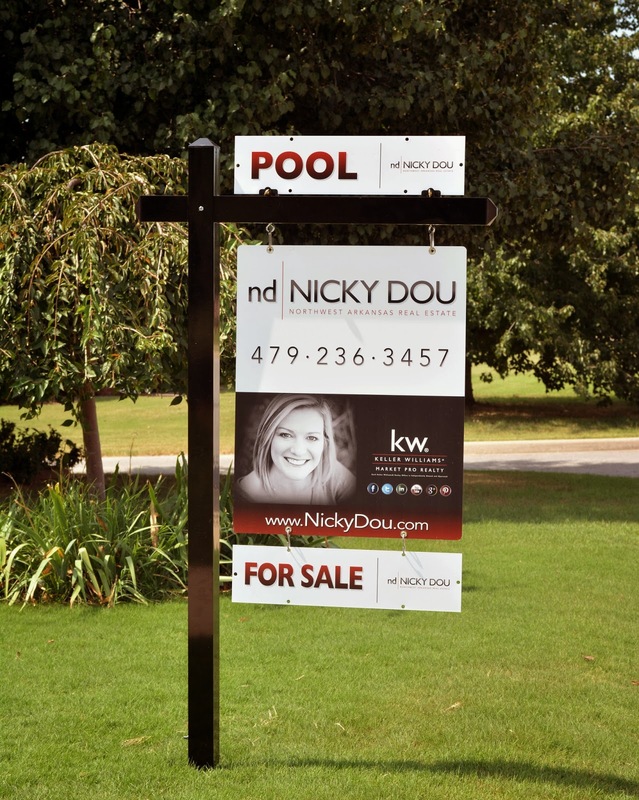 Over 94% of Buyers go ONLINE before even contacting a Realtor - Nicky can get your home to the TOP OF GOOGLE and other search engines as well as all of the syndicated Real Estate sites within hours after listing it. JUST GOOGLE "Best listing agent in Arkansas" - Nicky is in the top 1% of all Realtors in Northwest Arkansas and if you want your home SOLD - Contact NICKY DOU today. 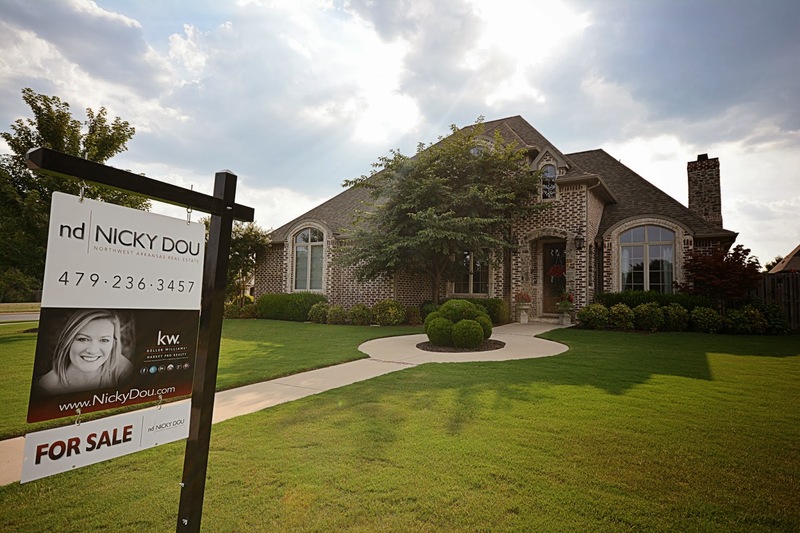 Nicky Dou is THE BEST REALTOR in Northwest Arkansas and if YOU WANT YOUR HOME SOLD - in the quickest timeframe for the best money... you should get in touch with her. Multiple ways to do so listed above. THE COOLEST SIGNS in NORTHWEST ARKANSAS!! !